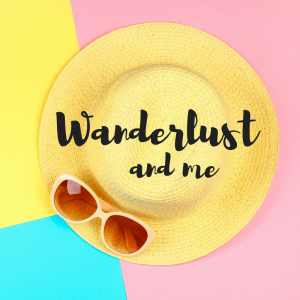 Super Relaxing Sweet Dreams Whipped Body Butter…. 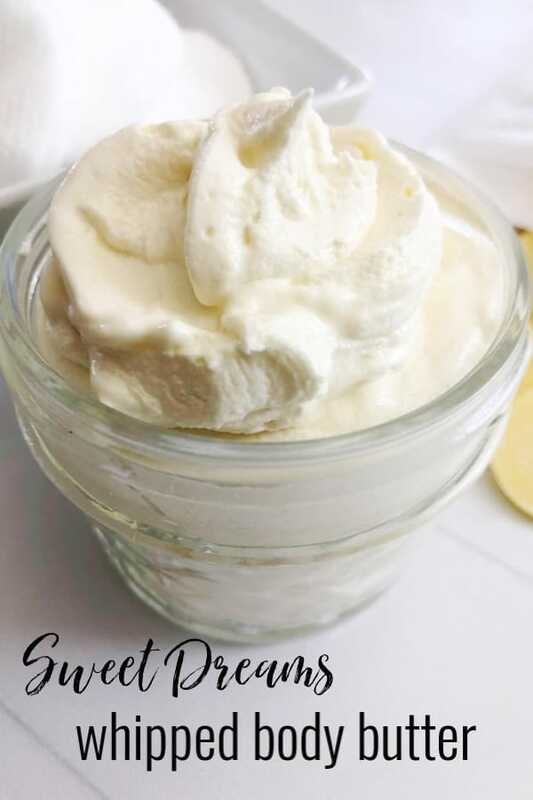 You should know by now that we LOVE a good DIY beauty product in this house and I can’t wait to share this Sweet Dreams Whipped Body Butter with you because not only does it leave your skin feeling smooth and silky but it also helps relax you ready for sleep if you use it after your night time bath before bed. I’ve struggled to sleep lately – mainly because I can’t seem to relax and make my brain switch off. Honestly, it’s almost as if the lights get switched off and my brain switches on to full on overthinking mode. To try and get myself back into a better sleep routine I’ve made more of an effort to relax before bedtime which isn’t as easy as you might think. I spend five minutes before I get into bed just writing anything I need to do the next day on a post-it note which I then stick to the front of my work laptop. I have been known to email myself from my phone in the middle of the night if I randomly remember something that needs doing – doing that calms my mind as I know it’s under control. I also use my homemade sleep spray which I spray as I’m getting into bed and then I settle in for a relaxing read. 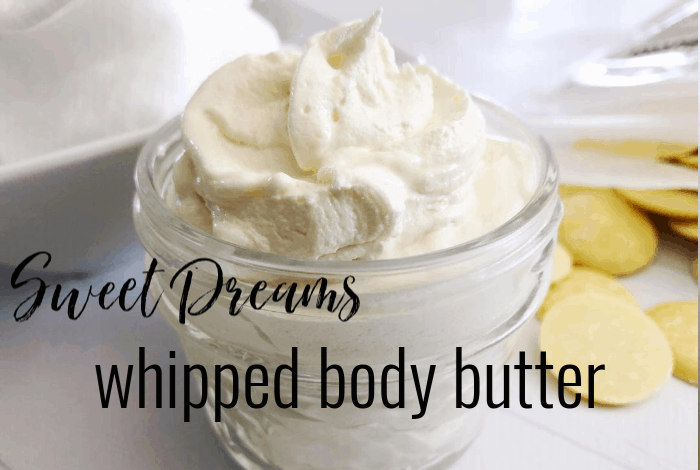 This Sweet Dreams Whipped Body Butter is the newest addition to my night time routine and so far, it’s working really well. The lavender fragrance really complements the lavender in the sleep spray and gives you a bit of a double whammy of lavender which is known for it’s relaxing properties. 1. In a medium-sized bowl, combine the Shea butter, cocoa butter and coconut oil and heat in the microwave for 2-3 minutes, stirring every 30 seconds until melted (be super careful when you get it out as it will be very hot). 2. Place in the fridge or freezer until the liquid turns back into a solid. 3. Use a hand mixer to whip the solid for 1-2 minutes and then mix in the almond oil and essential oil and continue to whip for another 3-4 minutes. 4. 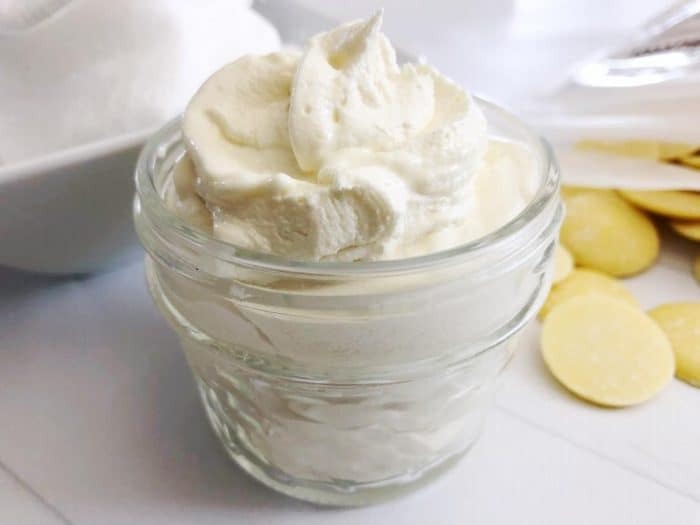 Scoop your amazing body butter into a clean small container like a little mason jar – I have these ones but I bought them in a local shop for a few pounds each. As always, do be careful if you’re using essential oils and make sure you read this post first!